Funny Faces Rocky Dog: Large is for Ages 4-8. Funny Faces Rocky Dog: Large was written by Roger Priddy. 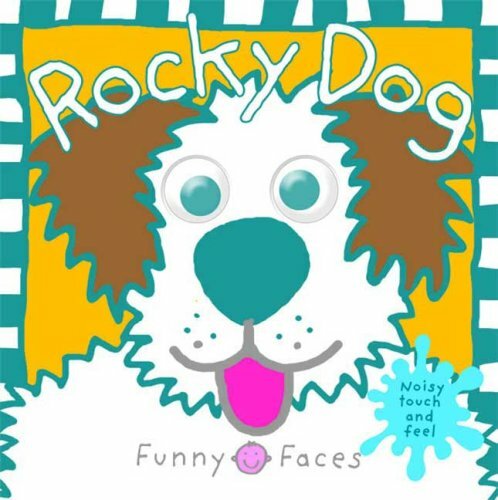 Funny Faces Rocky Dog: Large was published by Priddy Books. 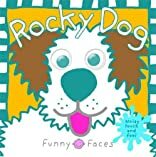 Subjects of Funny Faces Rocky Dog: Large include Animals - Dogs, Children's Books/Ages 4-8 Fiction, Children's Books/Baby-Preschool, Children: Kindergarten, Juvenile Fiction, and Juvenile Fiction / Animals / Dogs.